It seems like dynamic weather systems that impact gameplay will be a bragging point for racing games this season, now that consoles have the processing power to make these easy to to add. 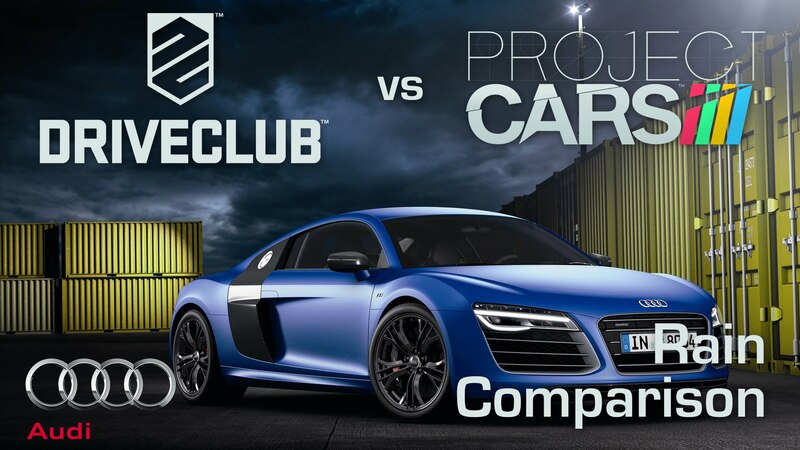 Driveclub will feature a complex weather system that will be added after launch. 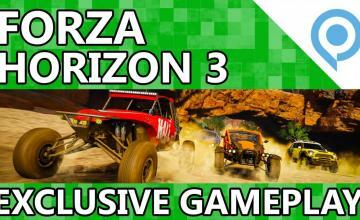 And now details are coming out about Forza Horizon 2’s ambitious weather system. 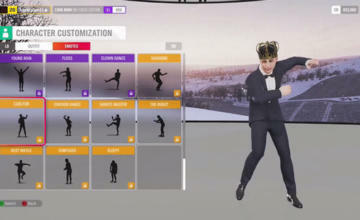 According to IGN, Forza 2 Horizon developers at Playground Games claim their weather system is fully dynamic and based on how real life weather works. The model allows for a variety of dynamic weather events, Technical Director Alan Roberts said. Weather in the game is intended to add variety and beauty to the visuals, but it will also affect handling and physics. 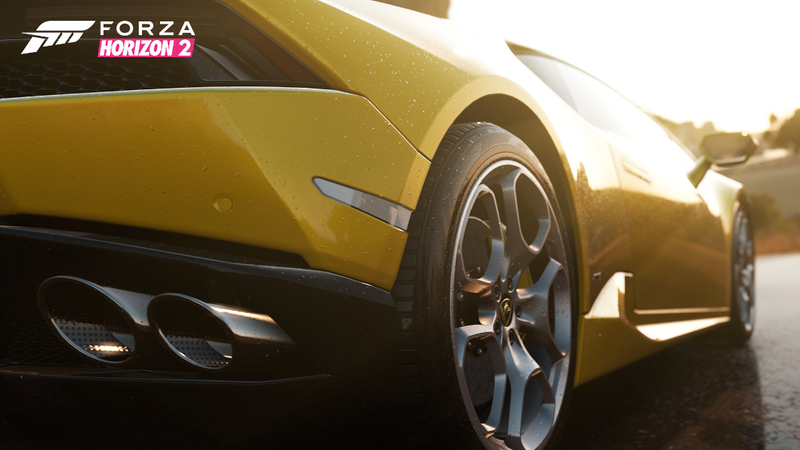 Forza 2 Horizon has a physically based materials system to give objects different properties based on what they’d be made of in real life, and the effects of rain are programmed into that system. What that means is that water will wet materials in the way it would in real life, beading on paintwork or darkening a road. The amount of rain is also taken into account, a light rain will just darken the tarmac a bit while a heavy one will fill cracks in the road. How things dry is also carefully modeled and affected by the materials system, Penrose said. “So yeah, the roads absolutely get dry in a particular way, and over a particular time scale that you would expect, and it’s the same for the cars as well,” he said. It’s a lot of realism to put in something that people are going to drive by at 100 miles an hour, but Penrose says that’s partly the point.